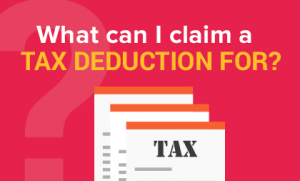 What can I claim a tax deduction for? Here, Kim Marlor talks about the sorts of expenses that you can claim a tax deduction for! Have you outgrown your accountant? Or do you just get shocking service like most business owners in the UK do! Maybe it’s time to start looking at what else is available…remember NOT ALL ACCOUNTANTS ARE THE SAME! This entry was posted on Tuesday, December 19th, 2017 at 11:28 pm and is filed under Knowledge Centre. You can follow any responses to this entry through the RSS 2.0 feed. Both comments and pings are currently closed.